Langton has recently launched it’s seventh Classification of Australian Wine. 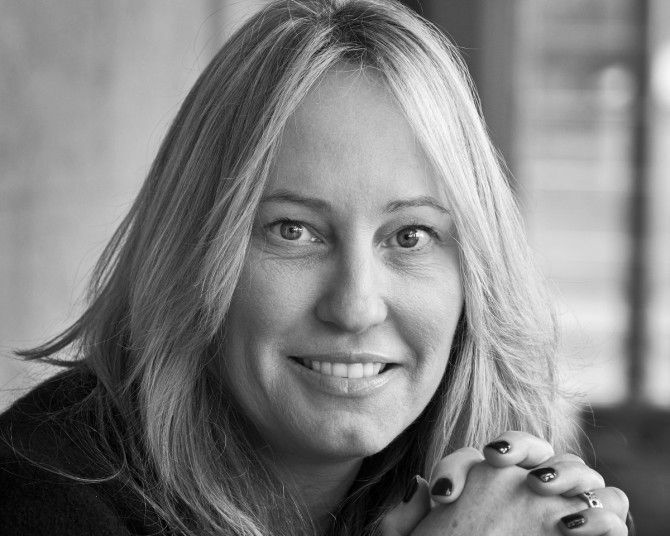 The classification has been around for 30 years, and Langton’s Head of Auctions, Tamara Grischy, has been involved with it for the last 20. The seventh Langton’s Classification of Australian Wine. Tamara lives in the Macedon Ranges, a cool to cold wine region about an hours drive north from Melbourne. 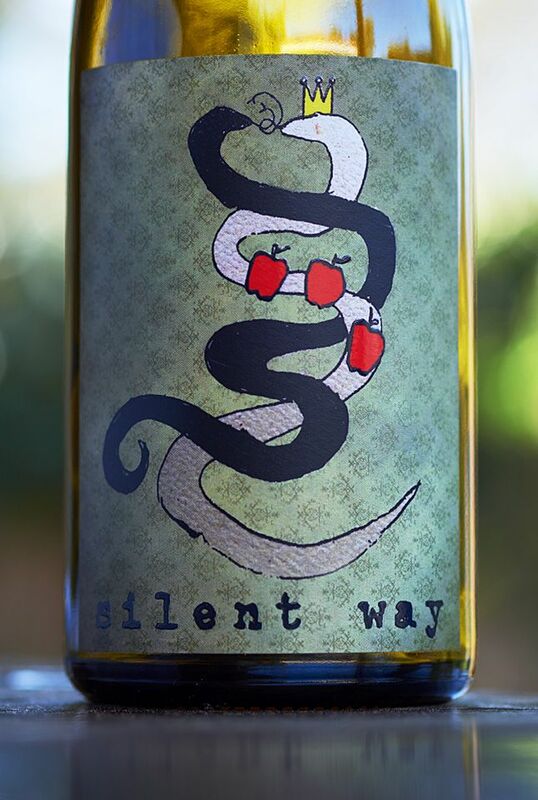 Matt, her husband, is winemaker at Curley Flat Wines, and together they have three kids and their own small label ‘Silent Way’. Tamara has been involved in the marketing and auctioning part of the wine trade for most of her working life. 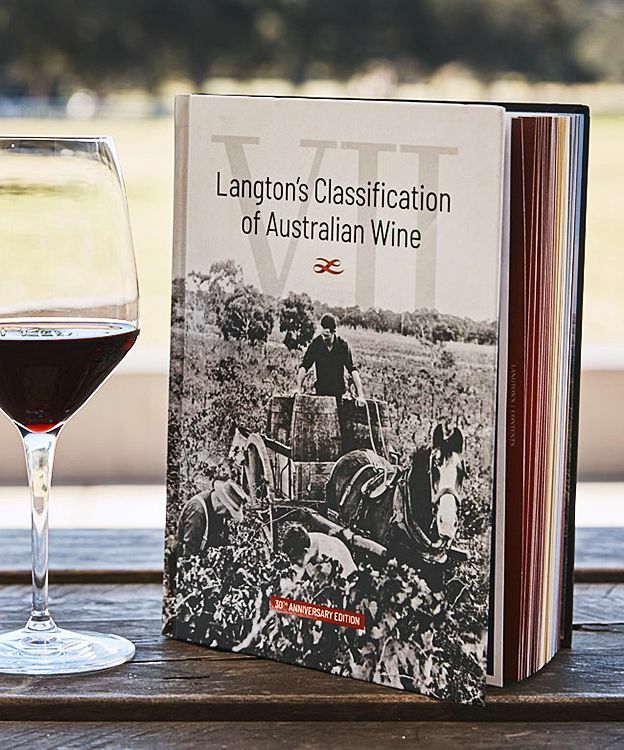 The Langton’s Classification of Australian Wine has an interesting history and leads to some very interesting discussions about Australian wine when you compare it to, say, the Australian Wine Show circuit and various wine critic’s opinions. 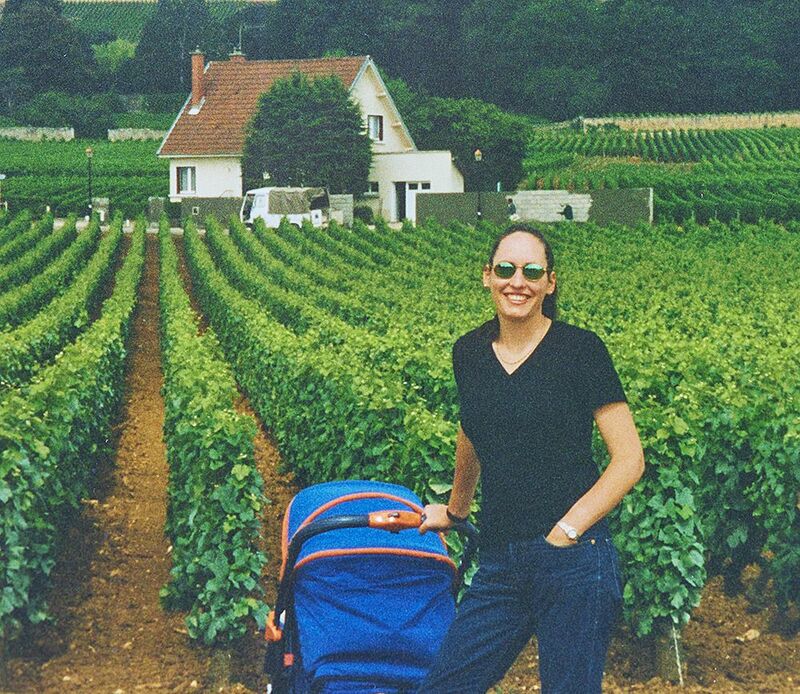 Your early life and journey to Wine ? Today I live in the Macedon Ranges which is at the bottom of the Great Dividing Range. I was actually born and grew up at the top of the Great Dividing Range at Port Douglas, north of Cairns. My parents still live up there. 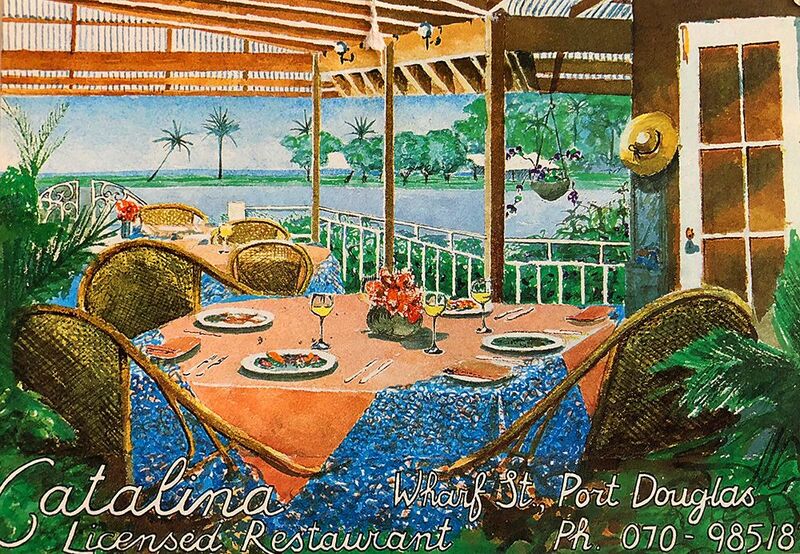 My father was the Chef at Catalina, a restaurant they ran, Mum was front of house. Dad is German and we always drank wine as youngsters at the dinner table, it was never an alien drink for me. I went off to boarding school, early on I wanted to do human movement for my career, like, get into any sport. 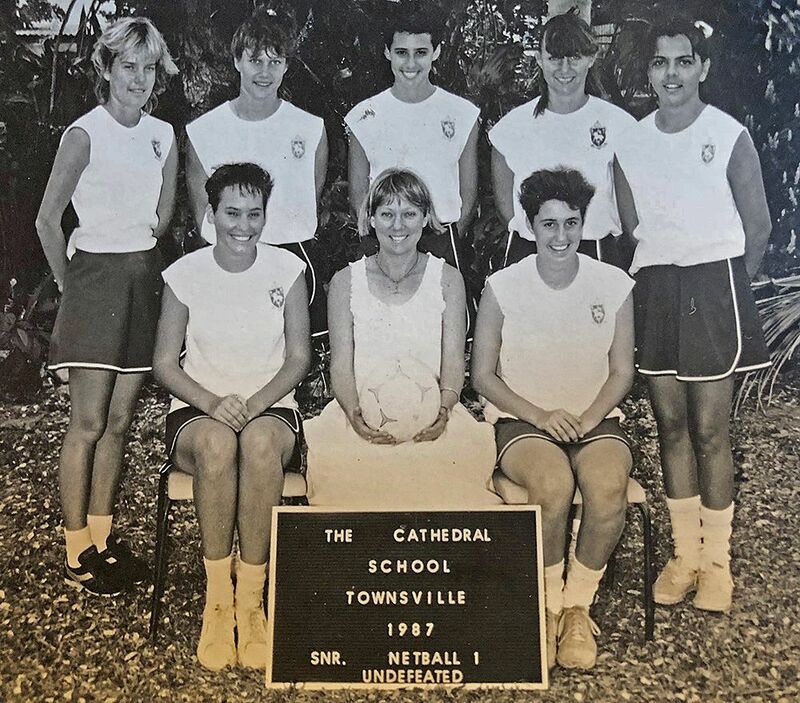 Underfeated school netball team. Tamara is far left bottom. I was heavily into netball, into running, any running, fast running, slow running, marathons and all of that sort of stuff. I took a year off, came home and worked in the restaurant. I just fell in love with wine the product. I just loved the social interactions which are very much a part of the wine trade. This was 1989 and everyone said, “You must go to Roseworthy”. Mum and I discussed it and she went and researched it all. We put the application in and got accepted and I went to Roseworthy in 1990. What was it like being at Roseworthy Agricultural College and then UTS ? Roseworthy was great. I did stay on campus, and that was a massive shock to the system. I did the marketing side of the course, but we had quite a few women at that time at Roseworthy, more than I believe had previously gone through. Tamara and Matt at Roseworthy. Fiona McDonald, was there, Tash Mooney…. Sarah Pidgeon who now works with Sue Hodder, so there were lots of chicks. I didn’t do the wine science bit, although in reflection I probably would have liked to. Roseworthy is where I met Matt. When I finished Roseworthy I really got the bug for studying and wanted to learn more and wanted to develop myself more on the business side of things and the business side of wine. Matt was in South Australia and I thought of applying to Adelaide Uni, but I applied to UTS in Sydney, which at the time was the best for business and is still one of the best business degrees in Australia. I didn’t think I would get in, but I did. With Tamara’s Mum and Dad, Paul and Ruth on their Wedding day. So I went to UTS. Matt was in the Clare and I was in Sydney so it was bit tricky at times. Roseworthy really builds resilience in you, it’s an Agricultural College and it can be quite wild. A lot of the farmers send off their kids to get educated but also to get a taste of Adelaide and the city life, but it’s not city life at all. Whereas UTS as a campus is right in the middle of a big city and the total opposite, and also very competitive. I actually had to start working a bit harder but I loved it. I met some of my best friends who are not in the wine industry while there. You are married to a wine maker, together you have three kids. How did you juggle family life with work ? We live on our 22 acre property ‘Silent Way’ with sheep, alpacas, chickens and vineyards in the Macedon Ranges. Matt is the winemaker at Curley Flat just down the road. Together we have our own small label ‘Silent Way’. I work from home one-day-a-week, my office is in Melbourne, over an hour-and-a-half drive from here and I’m in Sydney or away somewhere every couple of weeks. 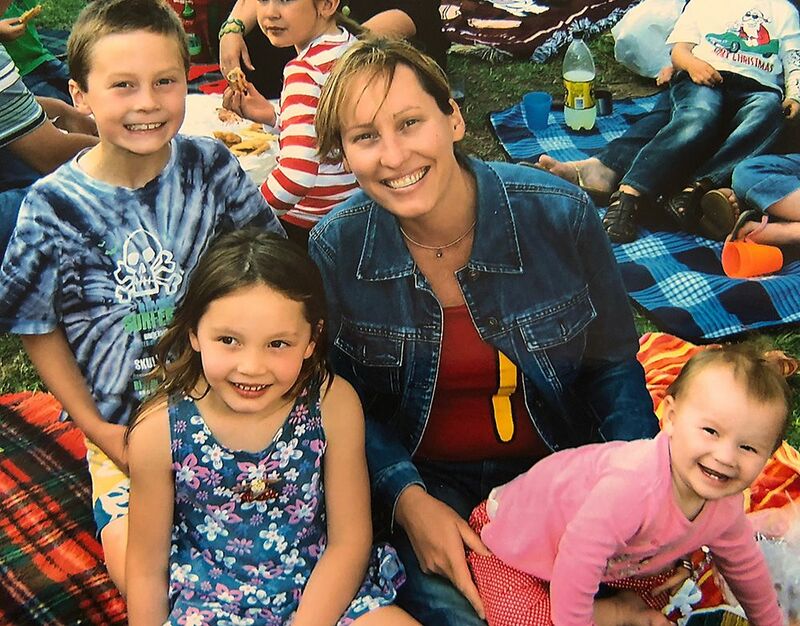 Tamara and the much younger kids in 2006. We’ve got 3 kids, they tend to run themselves these days. Jai has just finished school and he’s 18, Ivy is 15 and Sofia is 11, so Sofia starts high school next year. I mean they’re terrific kids, they love living where we live and they’re very independent. If Matt and I are home late they’ll make sure that they cook, we just need to make sure we have the food there to cook and they just get on with it which is great. They’re good kids and they make our working lives easy. Life here is pretty good. Interesting… I used to cop so much crap from the winemakers early on. We’d have some really great intense arguments about the business of wine as opposed to making great wine, and the romance of it. We can all make great wine but how do you actually get it onto restaurant lists and stores, and actually attract the consumer? It’s tough out there and very competitive. You and Matt moved around a bit early on ? While I was at UTS, Matt was in the Clare Valley, then Riggsy asked him to come and be the winemaker at Brokenwood, which was amazing so we were back closer together. Matt was there from 1994 until the end of 1996, when he got asked by Robert Hill Smith to go and run Nautilus in New Zealand. Matt’s a Kiwi so that all worked. 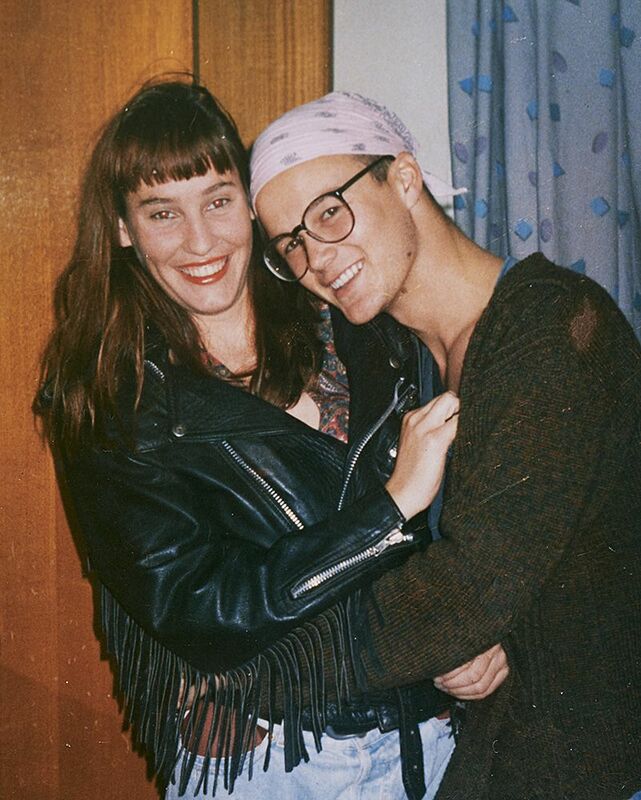 We got married in 1997. While in NZ I studied accounting in Auckland and then did some work with with Chris and Phil at Wairau River Wines, which was an absolutely fantastic family brand in the north of the South Island. Then in 1998 Matt started at Shadowfax Wines, just out of Melbourne. 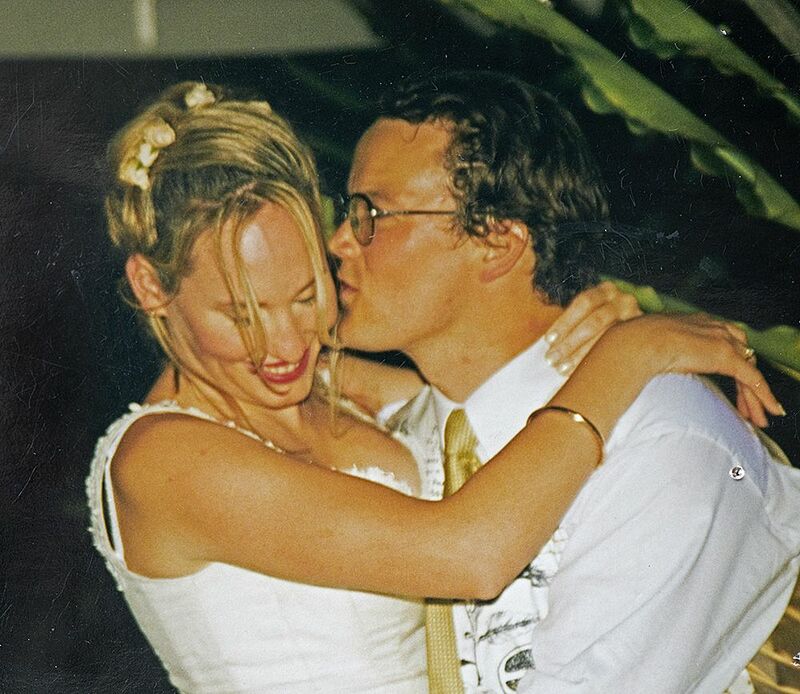 Tamara and Matt’s wedding in 1997. We have been in Victoria ever since. How did you end up working with Langtons ? I had a short stint with them while I was at UTS. When Matt started at Shadowfax , Stewart Langton said, “Come and work for me.” so I started back here in August 1998 with Stewart and Andrew. I came into the Melbourne office as Senior Evaluation and Marketing Manager. That was 20 years ago now – time sure flies. We were a traditional auction house doing live auctions and Stewart was very entrepreneurial and really influenced the current direction. Your current title is ‘Langtons Head of Auctions’ : When did you start auctioning ? I didn’t do my first live auction until 2016, eighteen years after I started here. It was a charity auction and I was totally nervous and freaked out. 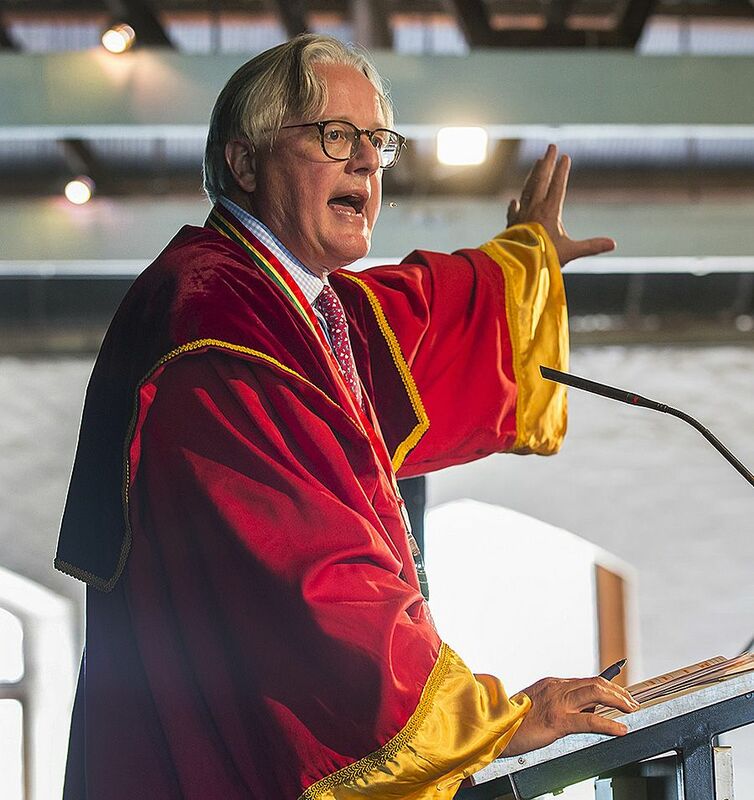 Andrew Caillard MW hard at work during the 2017 biennial Barossa Wine Chapters Auction : Photo courtesy of the Barossa Herald. I suppose it took a while because Andrew and Stewart always did the live auctions, there was no requirement for me to learn that part of the business. The project I was heavily involved in when I came back in 1998 was to put the auction business online. We started that project and moved Langtons to an online bidding environment, which we launched in 2001. When we were doing this project, there was a dot com boom and then the dot com disaster. It was all very interesting. So it was a pretty brave thing to do at the time. If you ask Stewart Langton, if he’d do it again knowing what he does now, he’d probably say no. Sometimes it’s great to have unknowns, because if you knew everything that it entailed – you most likely wouldn’t have proceeded. Running a wine auction house is an unusual profession ? I have a great team that I work with day-to-day, but it’s all about our customers. Principally we have two customers, we have our sellers, 95 to 97% of the wines we sell come from private collectors, and then we have our buyers. Tasting at one of the classification events. Your first principal customer is your seller, if you don’t have anything to sell, there’s nothing there to buy. And the great thing about Langtons is that the customers I’m dealing with now, have been around for 25 years, so we have really strong relationships with a lot of our vendors. The first point of contact with our selling clients is when they ask what their wine is worth. We receive at least 60 wine valuation requests a day via phone, website or email. I would imagine Langtons have quite a close relationship with Penfolds. Do you get involved in the recall of the recorking clinics ? We do actually, Langtons were very involved in creating the recorking clinics. When I say, we…….it was Adrian Read and Andrew Caillard. Adrian was doing all of the Public Relations for Penfolds at the time. We often had clients in here umm-ing and ah-ing about whether or not to open up a wine, and what the value might be…. …and we wondered how we could help them through that decision process. So we worked together with Penfolds and look where we have ended up. I think, the first one was in 1991. The seventh edition of Langton’s Classification about to be released ? The Classification is certainly a highlight for me. It’s unique because it’s not defined by one person’s opinion, it’s not defined by a wine writer or a journalist or the wine show circuit, it’s defined by our customers. It only comes around every 4 years and is based on actual Langtons auction figures. We go back and look at 4 years of trading, 4 years of bidding and pricing. The classification also takes into consideration supply, so that you’re not punishing, for example, Bass Phillip ‘Reserve’ Pinot, which is a tiny production against say a Penfolds Bin 389, so you’re absolutely measuring the demand and pricing in respect to the supplier. We look at our sales over 4 years and what always amazes me is that it’s not a snap shop of the moment, there’s quite a lot of data there and it says a lot about future trends. I’m involved in the two years of planning it takes to put together the classification. 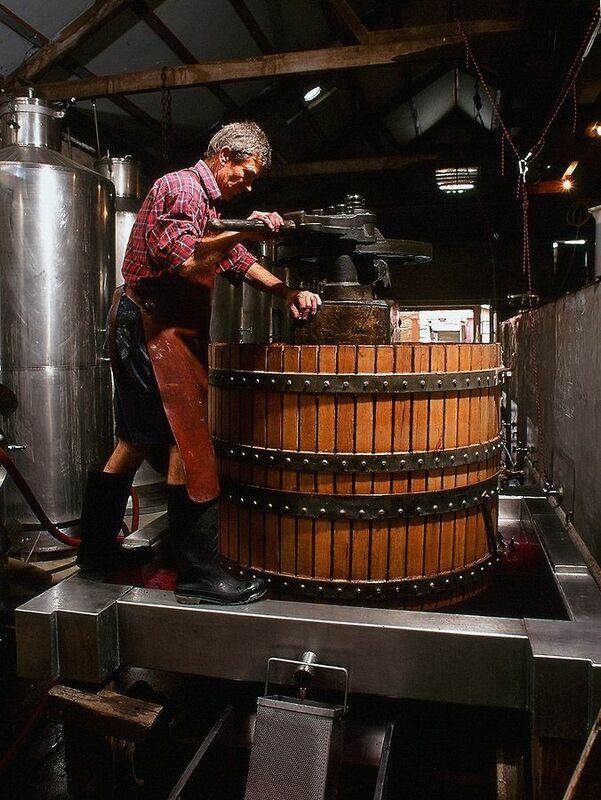 I really enjoy that part, speaking to and dealing with the wineries…. that gives me massive, massive pleasure. 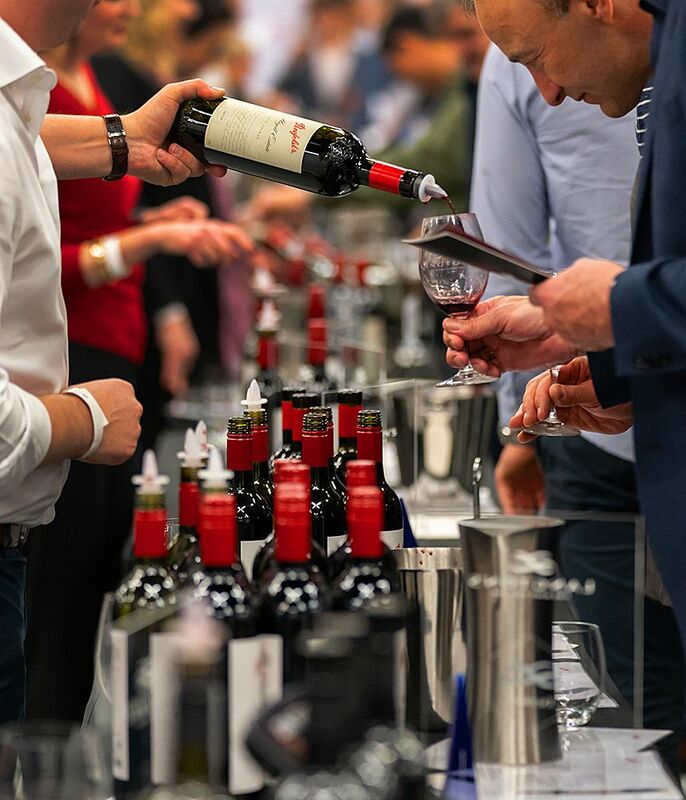 I enjoy bringing it all together and giving our customers the ability to actually go and taste these wines at the Classification events all over Australia…because you just don’t usually get to access these wines. As I said, the Wendourees and the Rockfords, the Bindis, the Chris Ringlands, and many more that are involved – Hill of Grace and Grange even, it’s all in one room, everyone can get access. Other Classifications and this year ? When I look back, for example, the difference between the 4th Edition and the 5th Edition, you had the really big influence of Robert Parker and you saw that influence. This is why we measure it over 4 years so you can capture the journey or the evolution of the market whereas if you did it every year you wouldn’t capture those big trends. There was a massive difference between the four and five and the Parker influence, and then the five and six you saw that lessen. The varieties that are emerging in this classification are Pinot and Chardonnay, but what’s also really pleasing to see is how the classics like your Cabernets and your Shiraz are also performing. Best’s ‘Thomson Family’ Great Western Shiraz has moved up into the Exceptionals, it’s such a well-deserved elevation. I mean, you’re talking about one of the oldest wineries in the country with just the consistent attention to quality and the detail. There’s a real respect there and it’s so nice to see. I mean when you look at it, it’s our buyers that are defining the Classification. 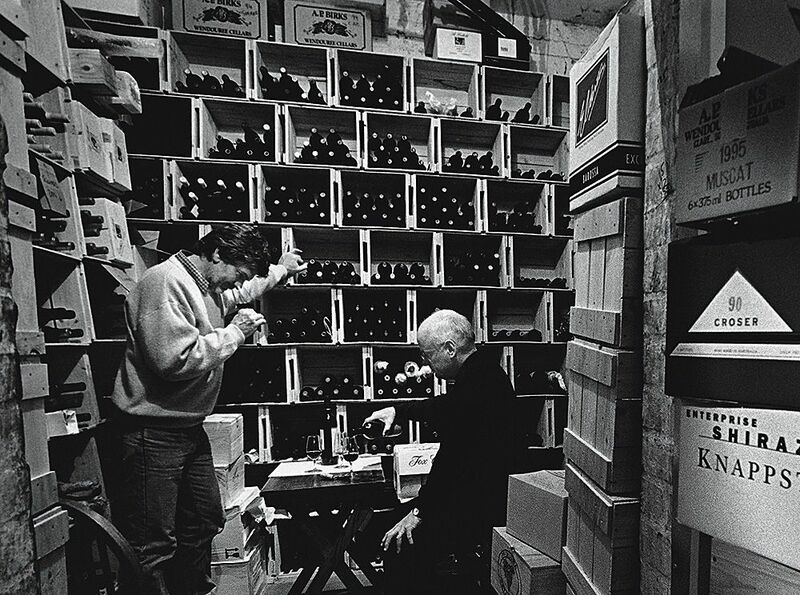 They are the top 1% of the wine knowledgeable market, they’re passionate, they’re collectors, it’s also their hobby. The ‘Heritage Five’ in the Exceptional category ? There are 22 wines in the latest Exceptional category and we have selected five and are calling them ‘The Heritage Five’. 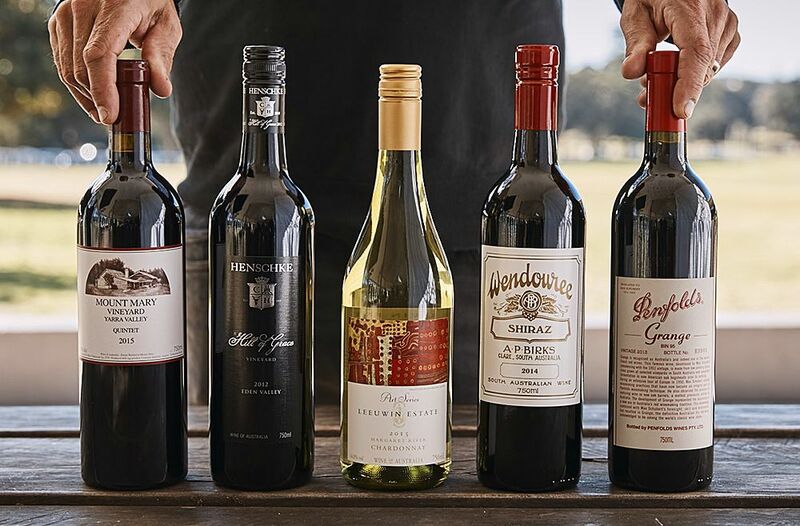 So with that you’ve got your Penfolds Grange, you’ve got your Henschke Hill of Grace, you’ve got, Mount Mary Quintet, you have your Leeuwin Estate Art Series and you’ve got your Wendouree Shiraz. 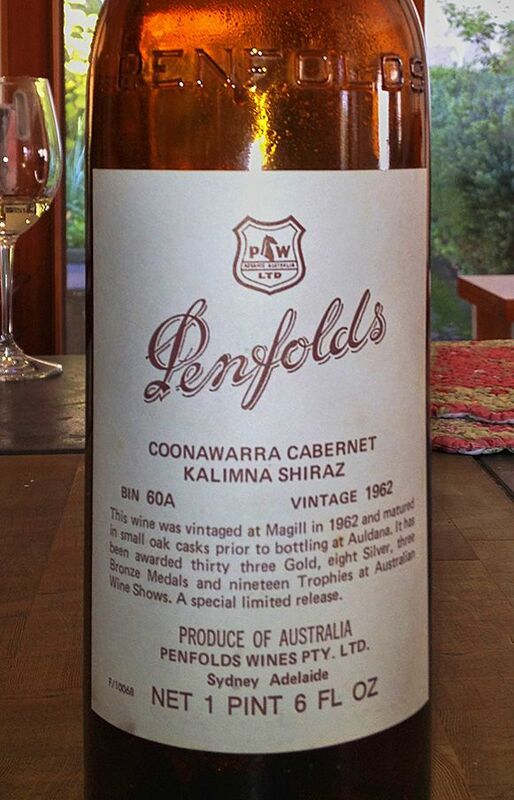 Without the secondary market wine lovers may never get the opportunity to taste the famous Penfolds Bin 60A. So those five wines are the stand outs. The secondary wine market ? Yeah, I know there’s some resistance by some producers to their customers selling in the secondary market. However I don’t think you can stop it and having these much sought after and often rare wines available in our market, gives access to the customers who normally would not get to buy theses wines. You know, we are trying to educate and bring the next generation of wine drinkers through. I’m often surprised at the age of some of the people who pay a lot of money for the wines, so it must be working. Do you see many people who look upon wine purely as an investment ? No, maybe a very tiny percentage. The clients that come to us to sell, mainly sell because their tastes have changed, I was drinking Bordeaux and now I’m drinking more Burgundy or Barolo, or Pinot, I was drinking more Shiraz and now I’m drinking more Bordeaux. So tastes change, sometimes they need the cash…. the great thing about wine, it is literally liquid… you can turn around tomorrow and sell it and earn some money from it. That’s why you never really lose when you buy value. You either get to drink it and it’s pleasure or if you need some cash, you can sell it and not get too concerned about the return. So from my experience, wine as just an investment is a tiny, very tiny proportion. One of the great challenges from a buyer’s perspective is that it is all about the provenence …. where does the wine come from ? I can honestly say with my hand on my heart…the majority of wines that come through our sellers come from like-minded collectors…..people that have taken themselves on a journey. It’s a hobby, it’s a passion and they look after their wines, they don’t just shove them under a kitchen sink. 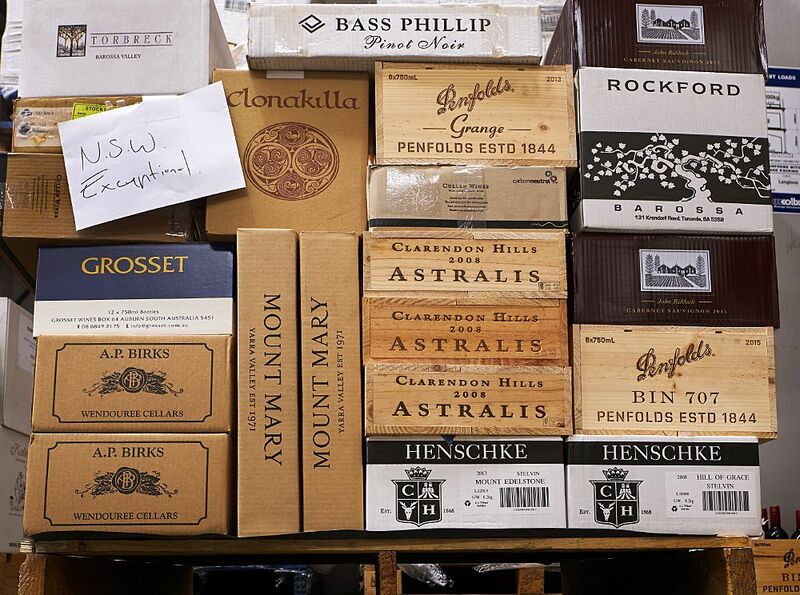 We do have a very strong connection with Penfolds because when it comes to auction performance it’s legendary. It absolutely surpasses anything because they have such a strong collection. It’s not just Grange, its 707, it’s St Henri, it’s RWT, it’s Bin 389, Yattarna everything. I remember when I first started selling 389 at the auction market it was $18 a bottle and today it’s $150 plus. So I’ve seen a real change in the pricing and in the demand for that. 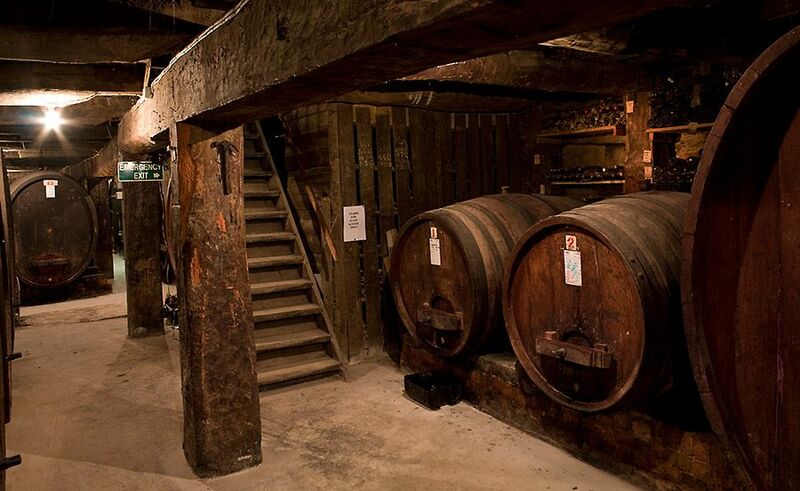 These are the Classification wines that have exquisite quality, amazing story and tradition. 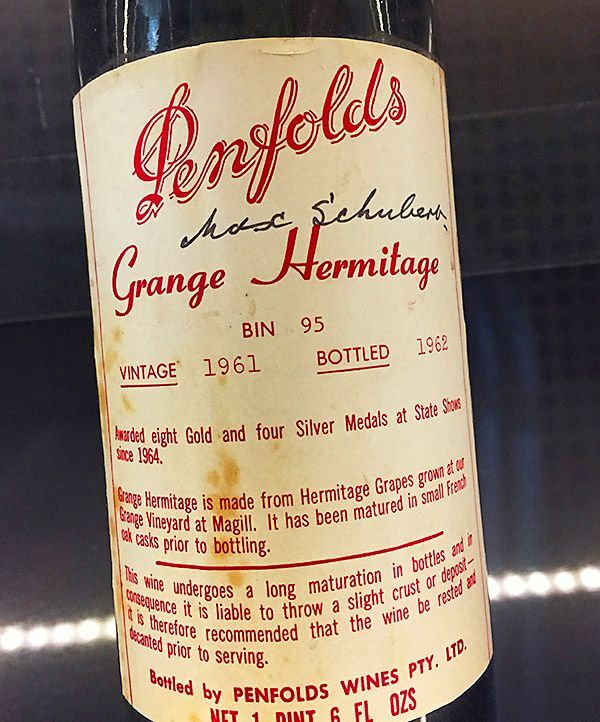 I remember at one of the Classification events, a live auction at the Opera House in 1996, we sold a set of Grange for $76,000 and we were blown away. And this has just been surpassed – this year we sold a set for $330,000. Whose buying at Auction ? We just recently took a snapshot of the auction buying demographics and I was quite blown away because I always felt that the auction market is a lot older, like, 40+ and that would stem from my sellers. My sellers are generally an older 40+ demographic. However when we reviewed the buyers and looked at their demographics, you’re looking at the 25+ age group so I was blown away by the youth in our market. I think that has got a lot to do with their love of the online environment. We almost call ourselves the Casino online because of that bidding, gaming kind of nature. The 25+group love to play and fight in that demanding kind of bidding environment, they really, really love it. They’ve got disposable incomes and there’s this sophistication about wine. 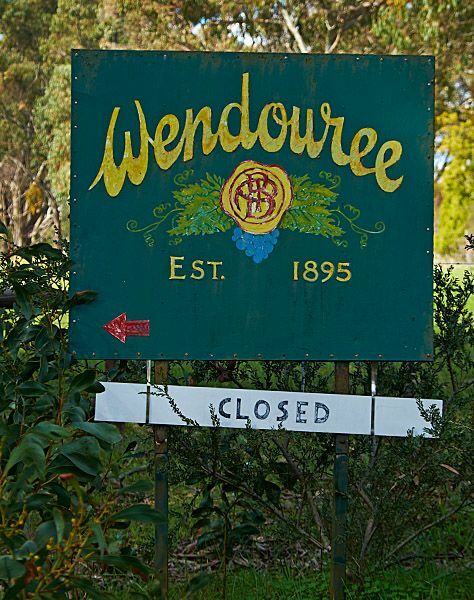 They want to learn and they’re on this journey of learning and trying, and the auction markets are really great to do that in because you can buy a half-bottle, you can buy one bottle lots, you can buy 12 bottle lots, or 4 of you can get together and buy a 10 year-old Wendouree. And you can buy aged wines where you don’t need to wait for it to be ready to drink, so that instant gratification is a real attraction. You need to have had 10 vintages to be considered, so that kind of cuts out some of the latest trends coming through, such as straight Grenache wines from producers like SC Pannell. Dave Bicknell, chief winemaker at Oakridge in the Yarra Valley and Gourmet Wine ‘Winemaker of the Year’ 2017. Steve is coming up in our data but not enough yet and it’s interesting because you get brands that have been around for a long time that are just sort of on the surface, bouncing along, and then you get a winemaker that comes in and really propels that brand and changes its style. A winery that comes to my mind in this respect is Oakridge, and winemaker Dave Bicknell with their Chardonnay. That is a new entrant in the Classification and it’s very deserving, we’ve seen the demand for that wine absolutely grow over a length of time. There’s a few other well deserved new entrants, like Tom Carson at Yabby Lake who is coming into the Classification. Like the Oakridge story, Yabby Lake’s been around for a while and then suddenly you bring this super winemaker in and the attraction in the market place goes along with it. 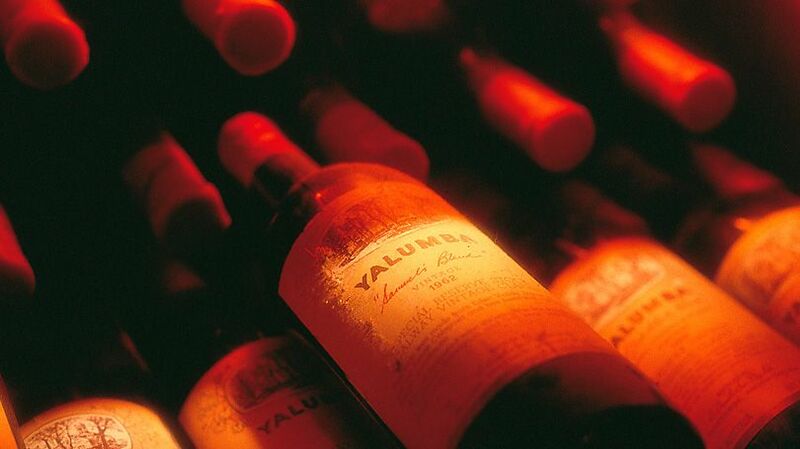 And then within the blends, you’ve got Yalumba’s Signature which has been in the Classification but is elevated because of the popularity of those traditional Barossa blend classics. How do you feel as a woman running a department in an industry that’s got a reputation for being blokey ? Look, I think women need all the help that they can get in elevating our presence in the industry. One of the things with the Classification is of the 22 wines in the exceptional category , 40% are either led or made by women. When you bear that in mind, I think just over 10% of winemakers are women, so we are absolutely hitting above our weight in the quality end of the market. So we are there, we are influencing, I suppose we’re just not jumping up and down about it. The Women in Wine Awards are playing a big part of that. 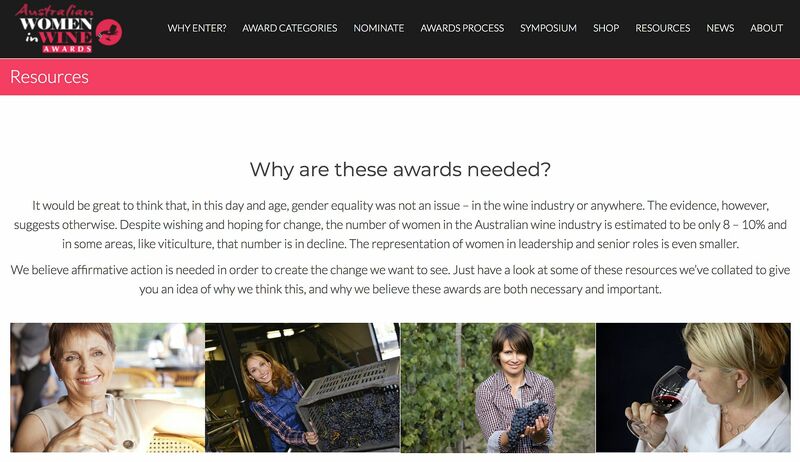 Women in Wine Awards web site. For me, while I agree that it is, or it has been a very blokey journey, I tend to just not worry about that and just get on with it. I might be a little bit more emotional sometimes, but that’s okay, good emotional intelligence is useful and you bring something different to the table. I certainly know that with the environment that I’m in, it’s okay : Langtons was sold to the Woolworths Group in 2009. Woolworths make a big, big, big effort in promoting their women and making sure that they’ve got diversity and we are supported, which is comforting. 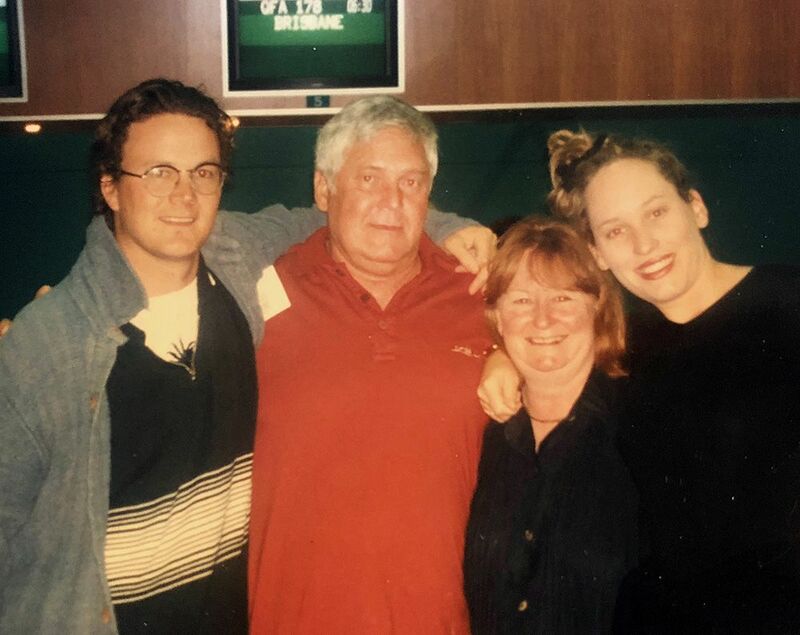 Tamara in Burgundy with son Jai in July 2000. I wouldn’t choose any other area to work in really. I love the product, I love the people and really if anyone is looking, you know, kids out there who are looking for a career, it is one of the best places to work. 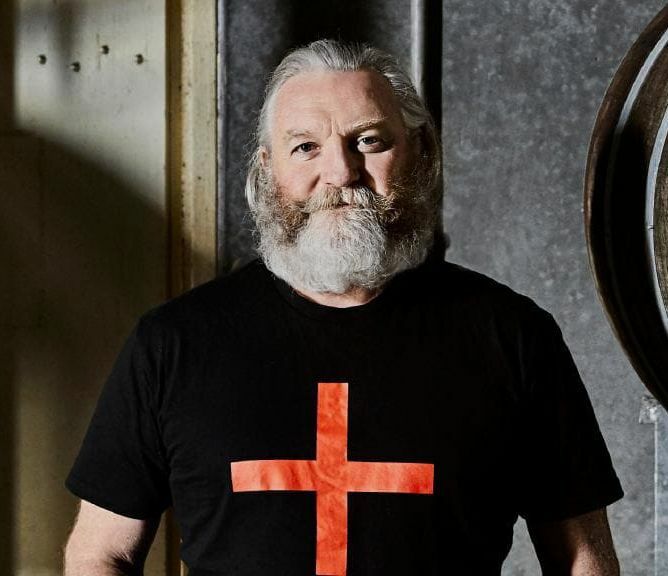 It’s very supportive, it’s a family environment and it’s got this massive generosity of spirit, there’s lots of generous people in the wine industry. You spend most of your life working and to do what you love is the best thing for me. ← Previous Post: Myrtle : Our ‘Brown Eyed’ Girl.